Have to call a Locksmith Artane? We are your #1 local 24hr Locksmiths in Artane. Contact us to request immediate dispatch of a trained, experienced locksmith in Artane. We cover all areas both in and around Artane, and because our team are on-­call 24/7, we can be on our way to you immediately. 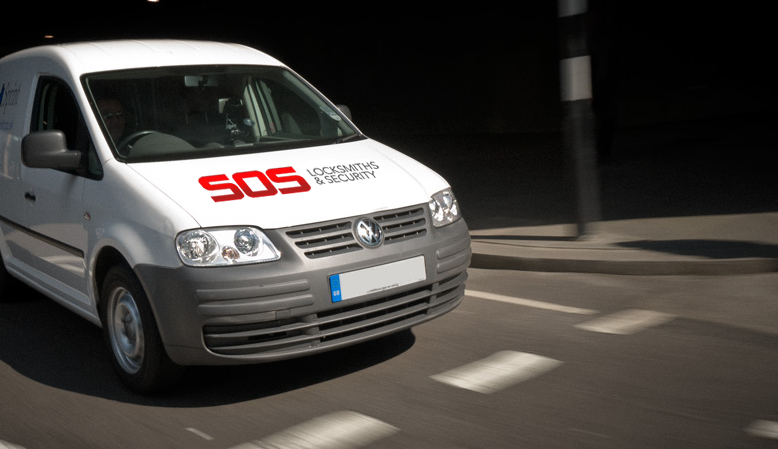 At SOS Locksmiths, we only work with the very best technicians. Every member of our team is qualified, experienced and fully ­vetted. We take pride in our work and will always ensure your job is completed to a high standard. We also offer a 12 month warranty on all jobs in Artane.